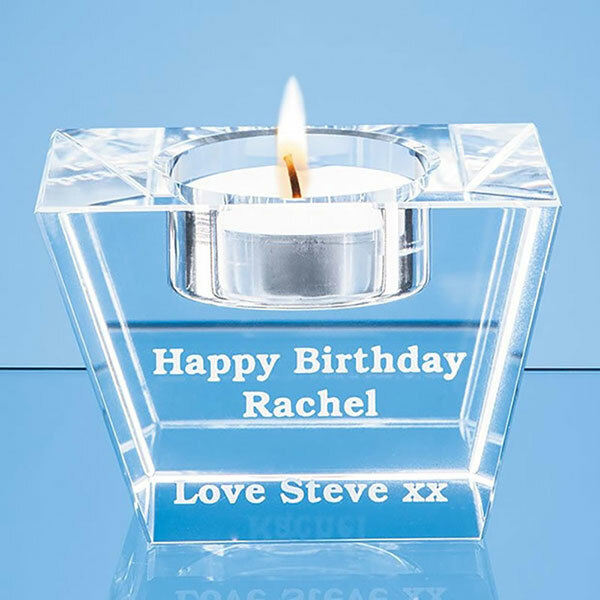 Single tealight holder crafted in flawless optical crystal in a stylish tapered design. 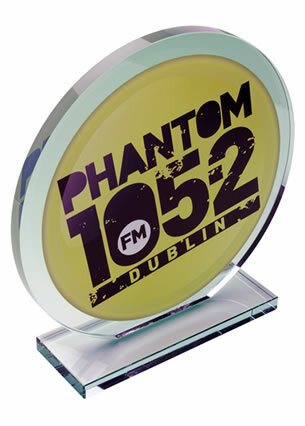 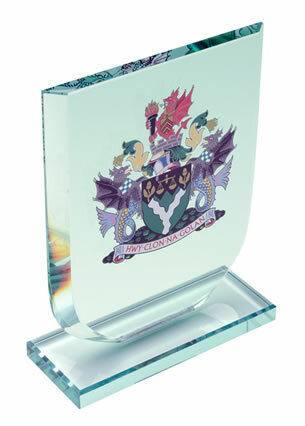 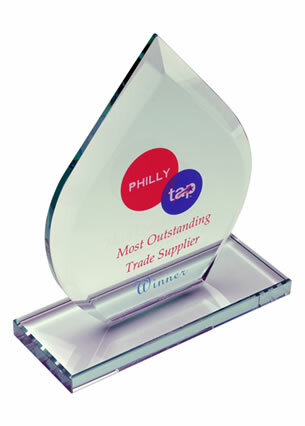 These glass tealight holders provide a large area for engraving or branding with colour print. Supplied gift boxed, they are offered here with text and logo engraving options, or colour print is also available.